Please come and say hello at the 2018 Laguna Art-A-Fair Festival. Open every day June 29th through September 2nd. 777 Laguna Canyon Rd, Laguna Beach, CA. Booth D20 - Same booth as last year. 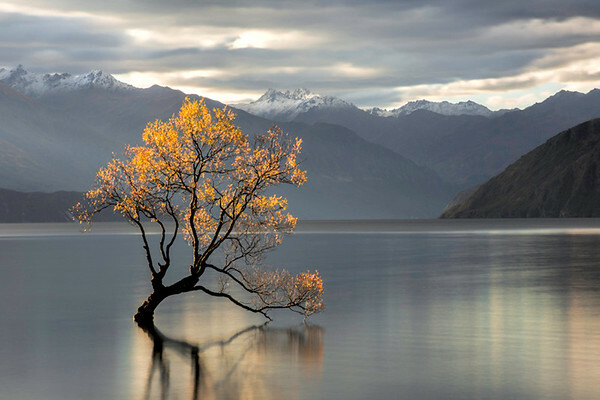 This tree in Lake Wanaka is sometimes on dry land - depends on the height of the lake. I was lucky.